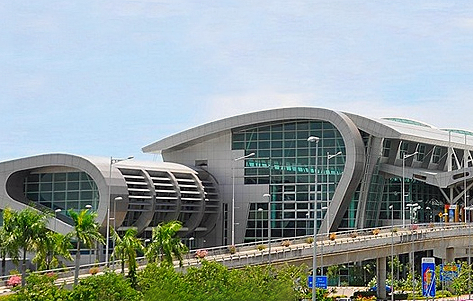 Kota Kinabalu International Airport (KKIA) is the main international airport of Sabah, Malaysia. It is situated about 8km from Kota Kinabalu, the state capital. KKIA is the 2nd busiest airport in Malaysia after Kuala Lumpur Airport. The airport serves as the getaway to the other cities in Sabah. KKIA terminal 1 caters to both regular and budget airlines. Offers over 120 flights between Kota Kinabalu and Kuala Lumpur on a weekly basis.